In an economic climate where unemployment is low and there are more available jobs than people looking for work, talent retention could make the difference between having a full workforce and struggling to do more with fewer employees. Talent retention is more than just starting a new program or changing up a few things, however. 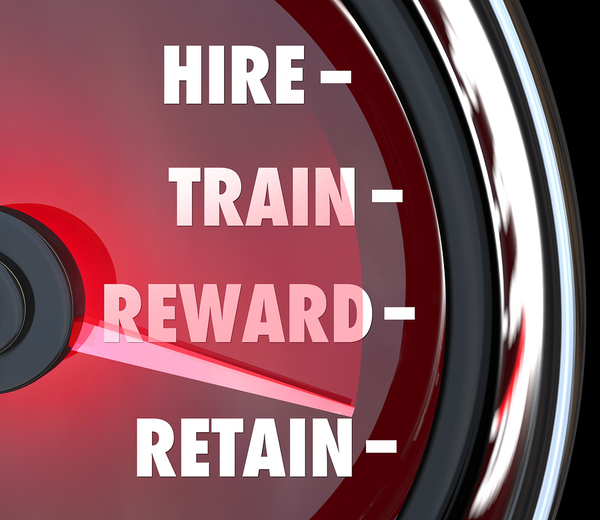 Effective talent retention starts with the hiring and onboarding process. Can Onboarding Help With Talent Retention? One important metric to consider when looking at onboarding and its connection with talent retention is that most companies have about 20 percent staff turnover within the first 45 days of employment. Much of this turnover is due to a poor onboarding process, which may leave new hires struggling to find their place and figure out their duties. Basic onboarding consists of initial paperwork required to set up paychecks, employee records and benefits, as well as training about how to do the tasks required for the position. Typical onboarding may last one or two days to maybe a week or two for more complicated positions involving a number of duties. But much more can be done during the onboarding process to retain more employees. Many companies with lackluster onboarding may have a perfectly welcoming HR department and trainer, but there's nearly always room for improvement in this area. New hires are naturally going to feel at least a little nervous in their brand new environment. What is your company doing to put them at ease and make them feel more comfortable? It's not enough to say, please feel free to ask any questions you may have. Your onboarding team should compile a list of common questions new hires have and address them during onboarding. An assigned mentor for the first few months or up to a year can be another resource to get the ongoing questions answered that persist long beyond the initial onboarding period. If you can make your new hires feel like you have taken them under your wing and are guiding them through the process of starting to work for your company, it will go a long way toward alleviating the natural stress of starting a new job. It will also help them to believe that they can fit into your organization successfully once the initial adjustment is complete. Your organization has it's own language and terminology that makes perfect sense to those on the inside but makes new hires feel like outsiders trying to ask where the bathroom is in French. The onboarding team should compile a glossary of these terms so that new hires don't need to further brand themselves as outsiders by asking for clarification when these terms come up. In fact, the more you can put in writing that is accessible and not unwieldy, the better. Making an onboarding website with searchable features and a user-friendly layout will far exceed a thick paper handbook without so much as an index. Make it so easy that a kid could understand it, and let your new hires save their mental energy for the work they were hired to do. 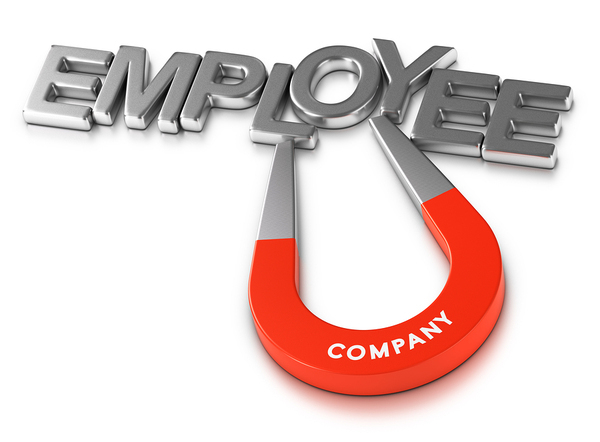 GDH offers recruiting services including hiring and onboarding practices that help improve employee retention. Contact us for more information about how your company can improve its onboarding to increase retention rates.